Voting is underway for InD’Tale Magazine’s 2019 RONE Awards! 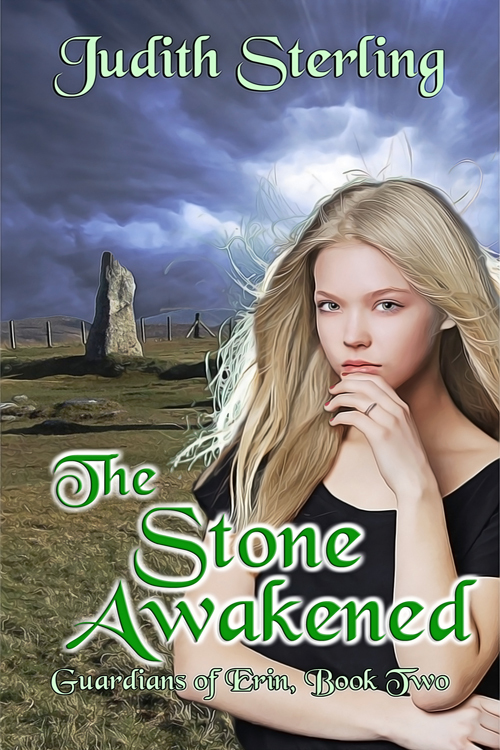 As you know, THE STONE AWAKENED is up for the award in the young adult category, but I’ll need your vote to make it to the judging round. I’m up against 10 other books, so please consider voting! You can register at http://www.indtale.com. Once you do, InD’Tale will send you an email with a verification link, on which you must click in order to vote. This will ensure the voting is fair.